In 2012 Michael found CrossFit as a way to make working out fun again for himself and his personal training clients. After attempting CrossFit on his own, he decided to join a CrossFit gym to get the real CrossFit experience. The atmosphere and the challenge he experienced was so great it helped rejuvenate his drive to workout and train hard again. He attended his level 1 seminar later that year and has been coaching and training CrossFit methodologies ever since. 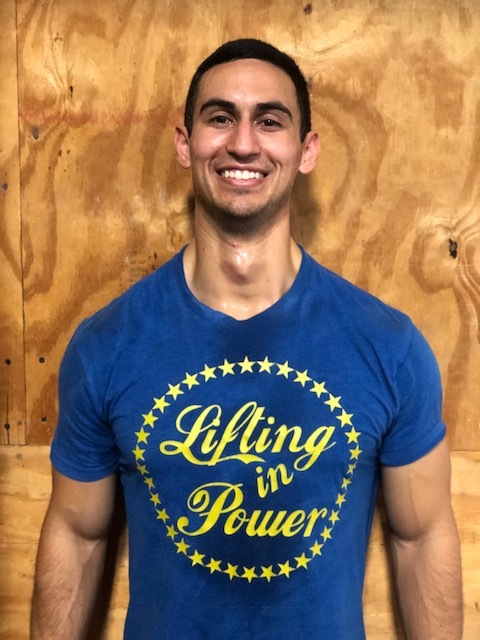 Michael has over 7 years of personal training experience with specialties in sport specific training and injury rehabilitation and prevention. Michael’s sport background and education of biomechanics serves as a great tool for training individuals seeking improved athletic performance and correct instruction of movement patterns. Michael now instructs Exercise Science at LoneStar College while training himself and others fulltime.